Tallahassee – Today, Volunteer Florida announced the appointment of three new members to the Volunteer Florida Foundation Board of Directors. Monesia Brown, Director of Public Affairs and Government Relations for Walmart, Juan “J.C.” Flores, Vice President of Governmental Affairs for AT&T Florida, and Michael A. Jennings, Vice President of Government Affairs for the Southeast region of Prudential Financial, will each serve a two-year term. The Volunteer Florida Foundation is a non-profit charity established, organized and operated as a direct support organization to assist Volunteer Florida. The Foundation raises funds to aid Volunteer Florida in meeting important human needs in Florida. The Foundation also supports special Governor’s initiatives, including Florida’s Black History Month and Hispanic Heritage Month celebrations, as well as honoring Florida’s outstanding volunteers, veterans and educators. “The Volunteer Florida Foundation Board supports Volunteer Florida’s efforts to serve Florida students, veterans, and job-seekers, and we are grateful that Monesia, J.C., and Michael are joining us to make that happen,” said Chucha Barber, Chair of the Volunteer Florida Foundation Board of Directors. “We look forward to working with the Volunteer Florida Foundation Board and our newest board members to grow the impact of national service and volunteerism in Florida’s schools, non-profits, and community service organizations,” said Autumn Karlinsky, Chair of the Volunteer Florida Commission. As the Governor’s lead agency for volunteerism and national service in Florida, Volunteer Florida administers close to $30 million in funds to education programs and other service organizations in communities across the state, putting 1,300 AmeriCorps members to work in direct service to Floridians. Volunteer Florida leads Florida’s national days of service, including the September 11 Day of Service and Remembrance and the Martin Luther King, Jr., Day of Service. Volunteer Florida also serves as the state’s lead agency for volunteers and donations before, during, and after disasters. For more information, visit: www.volunteerflorida.org. Monesia Brown serves as the Director of Public Affairs and Government Relations for Walmart, where she is responsible for advocating on behalf of Walmart and Sam’s Club in Florida. In addition to engaging legislative and executive officials on issues of importance to Walmart, she is also responsible for supporting the company’s growth in communities across the state and directing Walmart Foundation funds. Brown joined Walmart after working as an attorney and government consultant focusing in the areas of economic development, state procurement and education. Prior to joining the private sector, she worked for the State of Florida in several capacities including General Counsel to the Department of Management Services, Director of Legislative Affairs and Chief Cabinet Aide to the Attorney General, and Director of the Agency for Workforce Innovation, Florida’s labor agency. As a member of the executive branch, her career focused in the areas of legal, policy and management. Brown is a graduate of the University of Wisconsin Law School and Illinois State University with a degree in English. She is a member of the Florida and Wisconsin Bar Associations. In addition, she is the Chairwoman for the Early Learning Coalition of the Big Bend, and a member of the Board of Directors for Maclay School and the Florida History Museum. 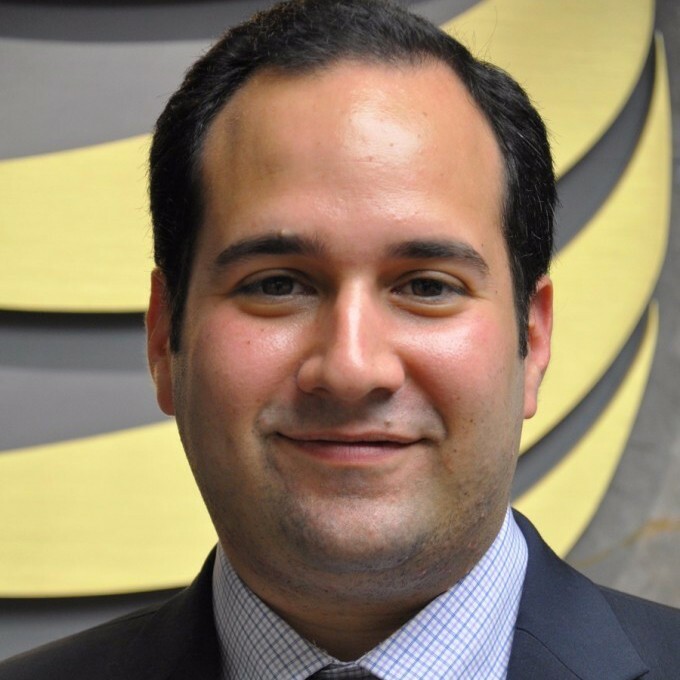 Juan C. “JC” Flores serves as Vice President Governmental Affairs of AT&T Florida, overseeing the company’s local, state and federal government relations in Florida. Flores most recently served as Regional Director of External Affairs at AT&T Florida, serving a region including Miami-Dade and Monroe County. Prior to joining AT&T, Flores served as Director of Communications for Miami-Dade Commissioner Carlos Gimenez and then managed the Carlos Gimenez for Mayor Campaign in 2011. He previously served as Miami-Dade Field Director for Rudy Giuliani’s 2008 Presidential Campaign and Special Assistant to Speaker of the Florida House of Representatives Marco Rubio at the Republican Party of Florida. Flores serves as a Board member of the Hispanic Business Initiative Fund (HBIF) and the Florida Technology Council, as well as serving as an advisory Board member to the Florida International School of International and Public Affairs. Flores graduated from Florida International University where he majored in Political Science. 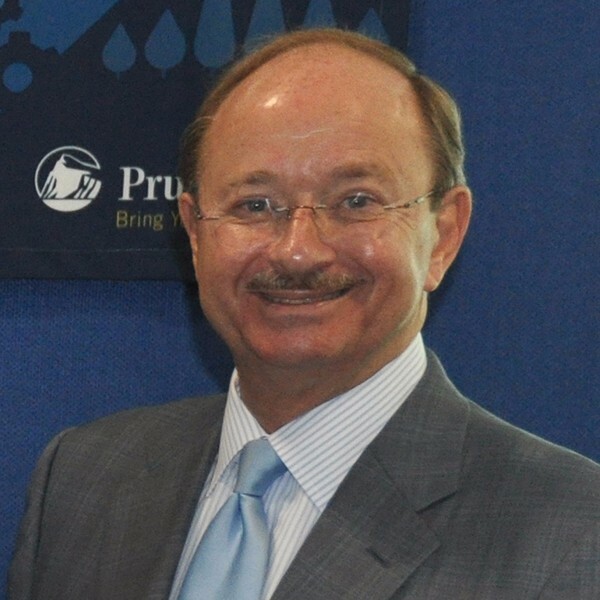 Michael A. Jennings serves as Vice President of Government Affairs for eight states in the Southeast, where he is responsible for Prudential’s legislative and regulatory affairs activities. Jennings’ extensive service and community involvement includes: Past Chair and current Executive Committee and Board member, Downtown Vision, Inc. (Jacksonville); Past Chair and current Board member, Associated Industries of Florida; past Chair and current Executive Committee and Board member, Florida Tax Watch; past Chair and current Executive Committee and Board member, Florida Insurance Council; and former Chair, Communities in Schools of Florida. Jennings serves as Chair of the Florida Life and Health Guaranty Association; Treasurer of the Life and Health Insurance Guaranty Corporation of Maryland; Vice Chair of the Kentucky Life and Health Guaranty Association; and serves as a Board member of the Tennessee Life and Health Insurance Guaranty Association. He is also a member of the Government Affairs Council of the Georgia Chamber of Commerce. He is a graduate of Leadership Jacksonville and Leadership Florida. Jennings holds a bachelor of arts degree from Florida State University and a juris doctor degree from Stetson University College of Law, and is a member of the Florida Bar. He also served in the U.S. Navy as a member of the Judge Advocate General’s Corps.